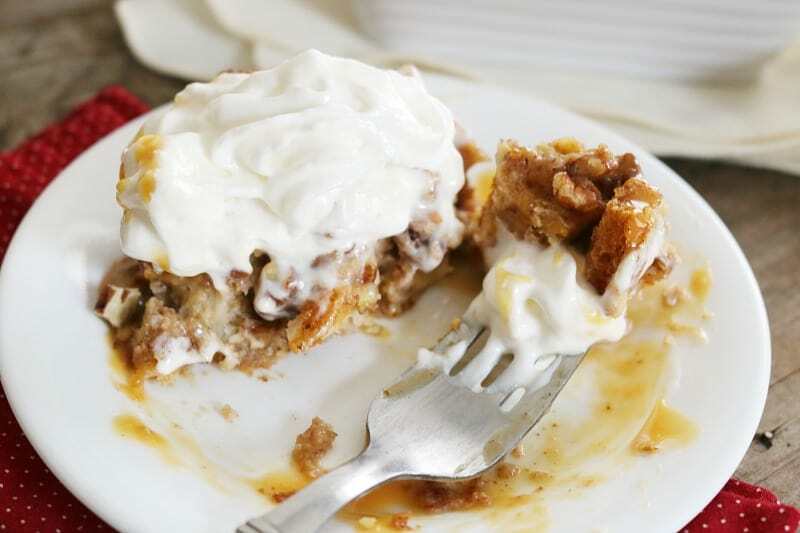 Caramel Pecan Bread Pudding with a Surprise Twist! 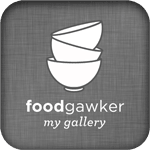 Home » Recipe Index » Caramel Pecan Bread Pudding with a Surprise Twist! Bread pudding is a baked classic comfort food usually made with raisins and served as a dessert or even breakfast. 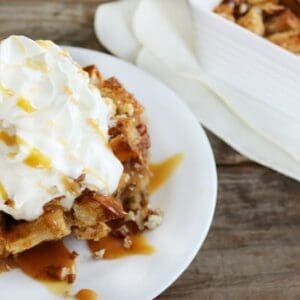 This recipe is a bit more decadent- Caramel Pecan Bread Pudding with a secret ingredient that puts it right over the top, come check it out! One of my mother’s favorite recipes is Cinnamon Raisin Bread Pudding. The recipe is almost as old as she is, maybe older. 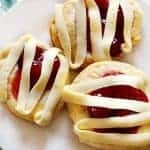 My grandmother’s friend shared the recipe with her when my mom was just a baby. 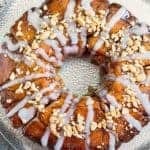 Though we love the traditional classic, I also like to put my spin on recipes to try something different. A few years ago I played with the original bread pudding recipe and this Caramel Pecan Bread Pudding was born. I made it on Christmas eve for family and friends, they all absolutely loved it. 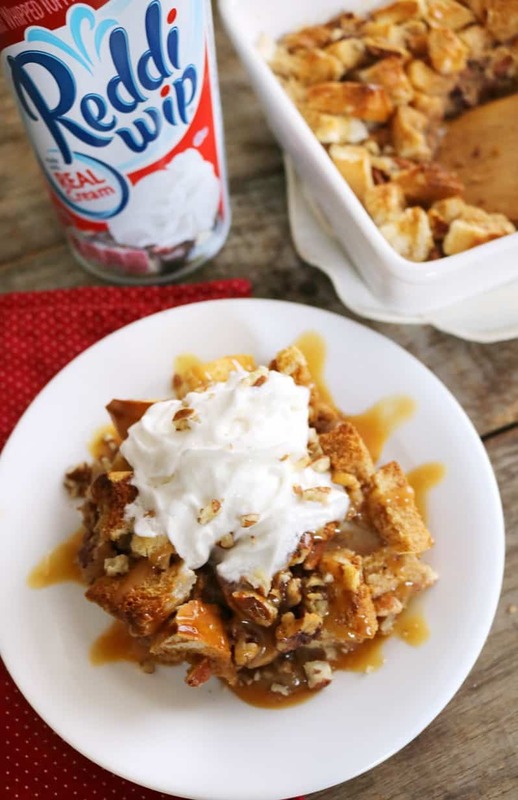 The bread pudding eats as a dessert with warm caramel, crunchy pecans and is topped with a dollop of Reddi-wip® real cream whipped cream. But wait- I almost forgot to let you in on a little secret, my twist! Instead of milk I used eggnog. No don’t go just yet, even if you don’t like eggnog you have to try it in a recipe. Let’s think about eggnog for a minute…. 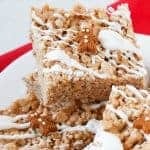 typical ingredients include– milk, cream, eggs, sugar, nutmeg and cinnamon. 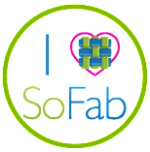 Has your light bulb lit yet? It may not be something everyone likes to drink, but baking with eggnog is GENIUS. 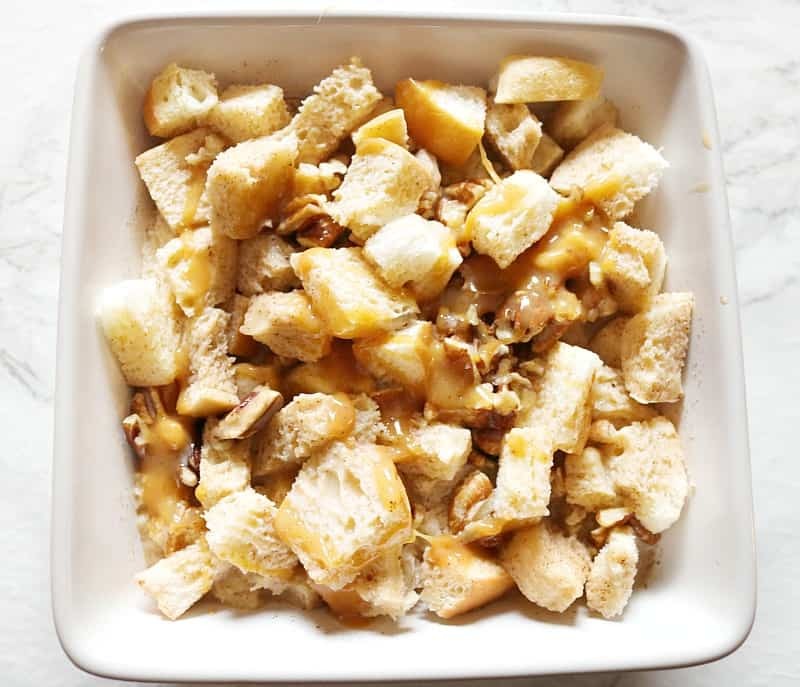 My husband has never been a fan of bread pudding or eggnog…. until he tried this recipe. Don’t forget your coupon and save on Reddi-wip ! 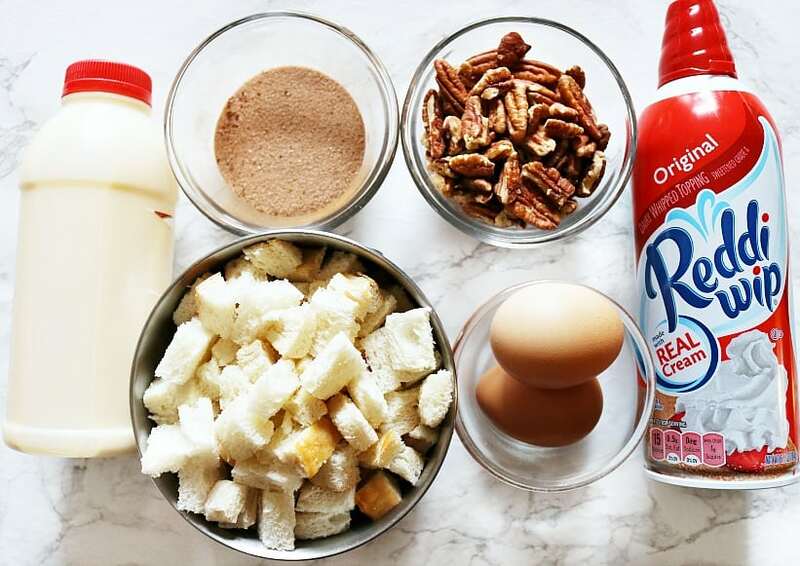 Start with these 7 Ingredients- eggnog, cinnamon, sugar, pecans, eggs, cubed bread and Reddi-wip. 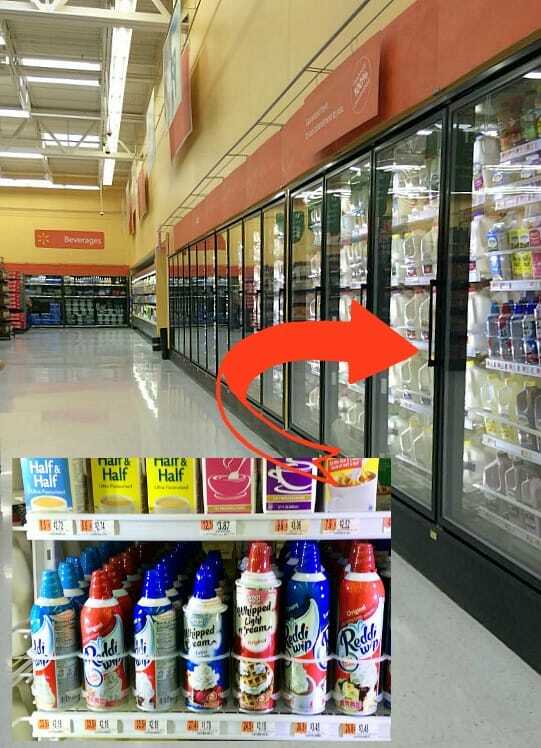 The eggnog and Reddi-wip whipped cream can be found at your local Walmart in the refrigerated dairy section near the milk. I noticed at our store the eggnog was also in a refrigerated end cap display at the end of the aisle where eggs and cheese are also. 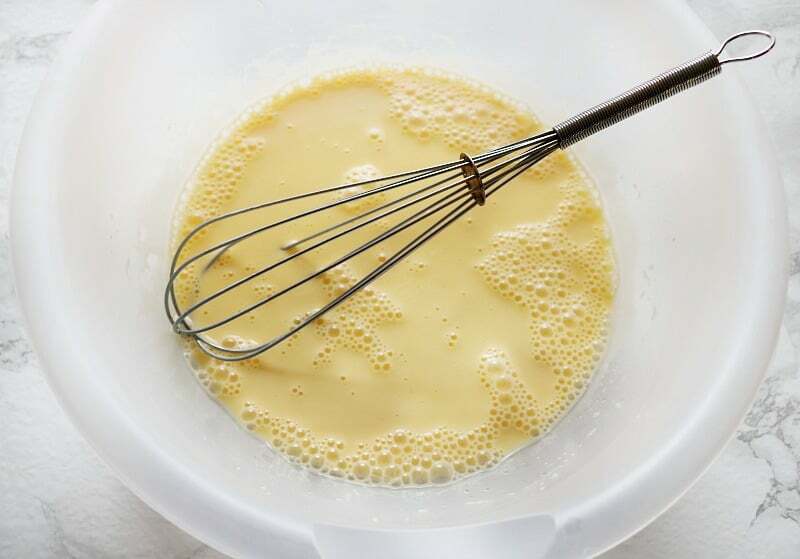 Whisk eggs into eggnog until light and fluffy. 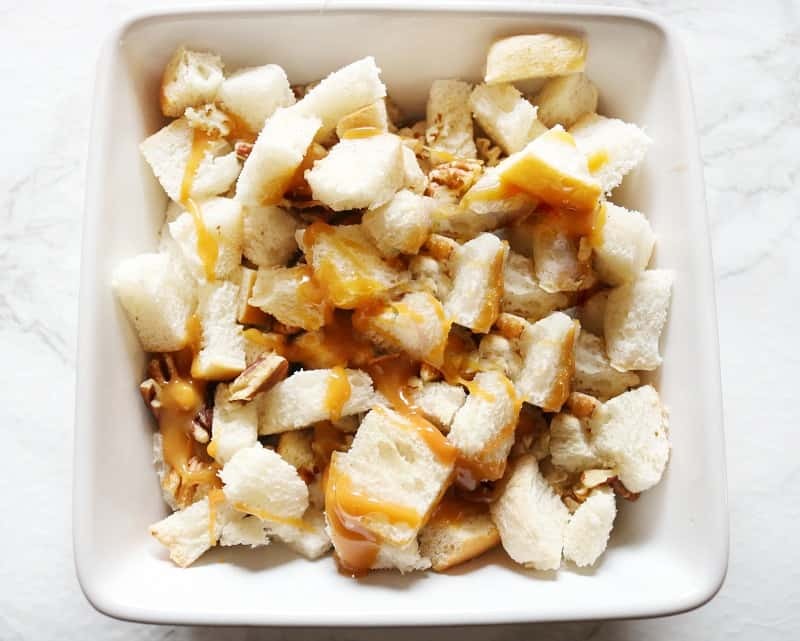 Toss bread cubes and pecans with cinnamon sugar mixture. Place bread mixture into desired dish ( a casserole or evenly distribute between individual ramekins). Drizzle with caramel. Pour egg mixture over bread and bake. Serve warm topped with Reddi-wip whipped cream. I apologize for the blurry photo, sometimes I wish I had 4 hands! You get the idea though. 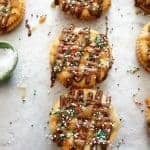 The eggnog adds a whole additional level of flavor and the Reddi-wip gives a creaminess that works amazingly! I was taught to always add flavor anywhere you can in a recipe, substituting milk for eggnog is a great way to do that. 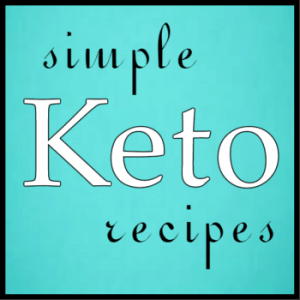 Do you have a recipe that uses eggnog or Reddi-wip? 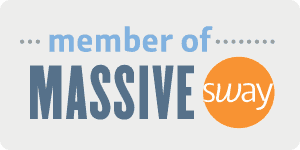 Comment below and let us know, I would love to hear all about them! 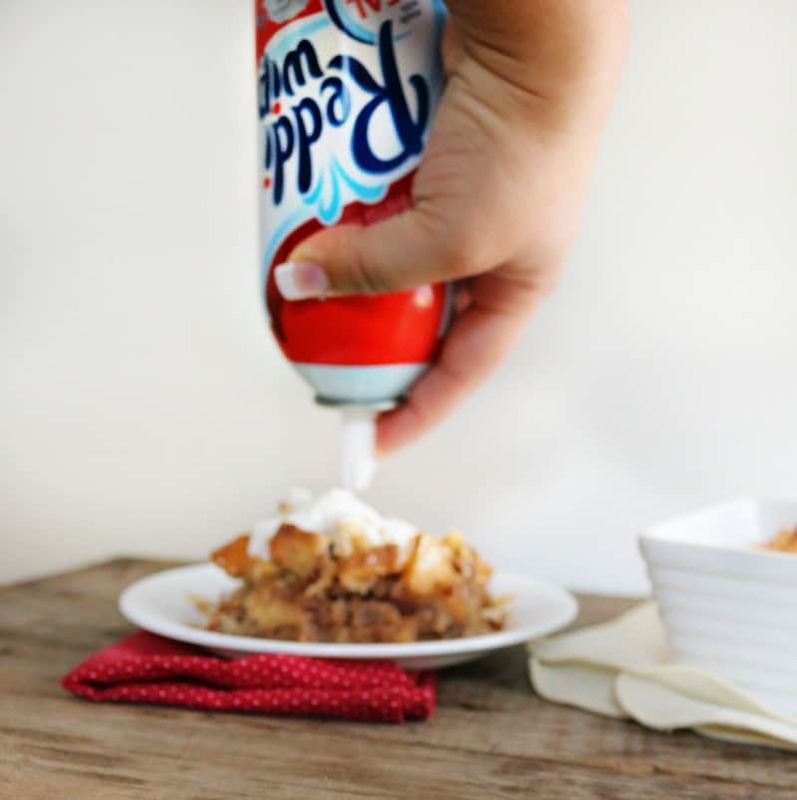 Follow Reddi-wip on Facebook for more great recipes and ideas. Whisk eggs into eggnog until fluffy. 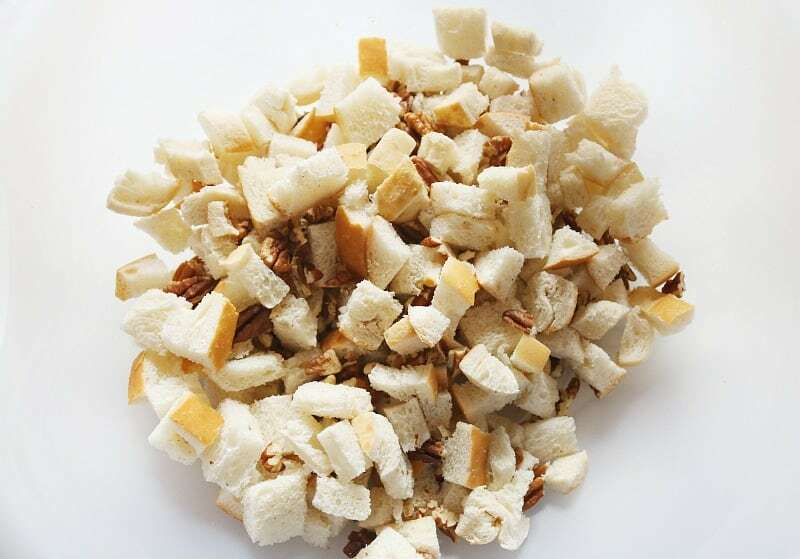 In a large bowl, toss bread with pecans, cinnamon and sugar. Add bread mixture to desired dish. Use either a casserole or evenly distribute into individual ramekins. Bake for 20 minutes or until firm and golden brown. 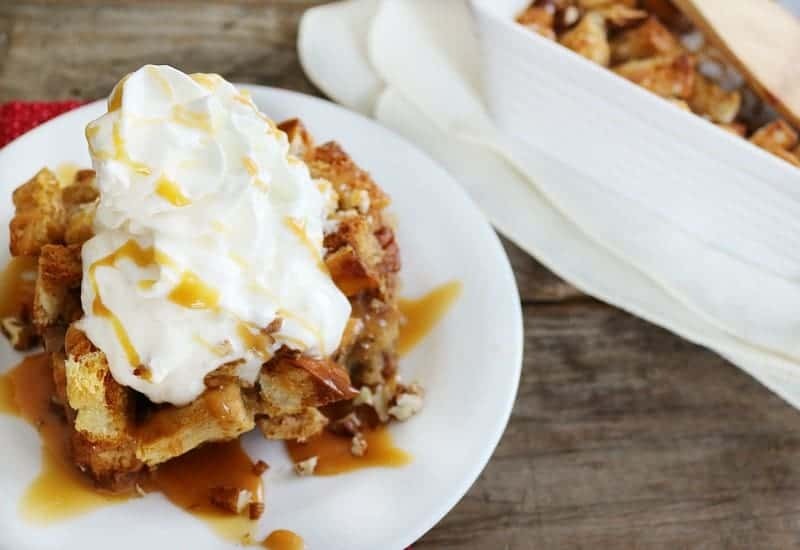 Serve warm topped with a dollop of Reddi-wip and drizzle of caramel.